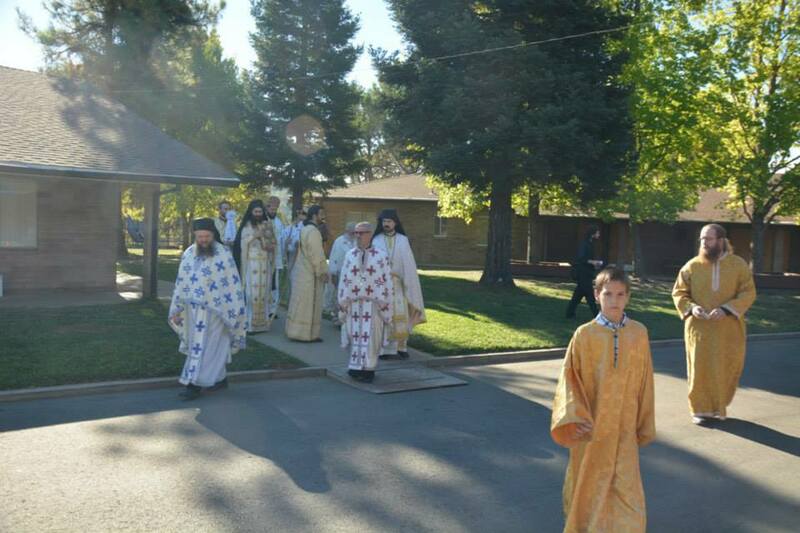 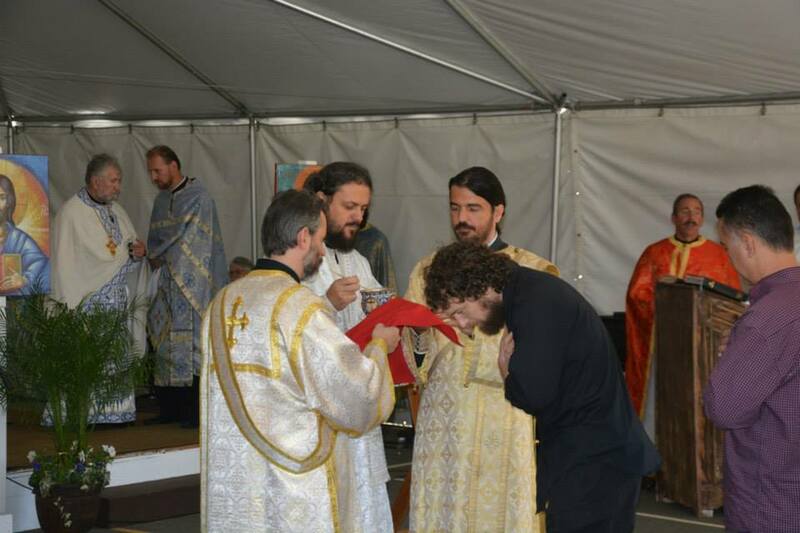 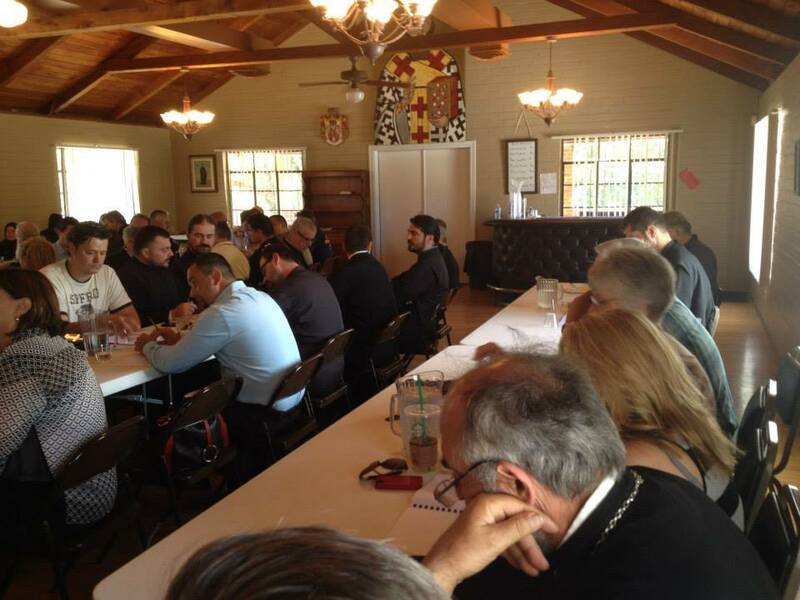 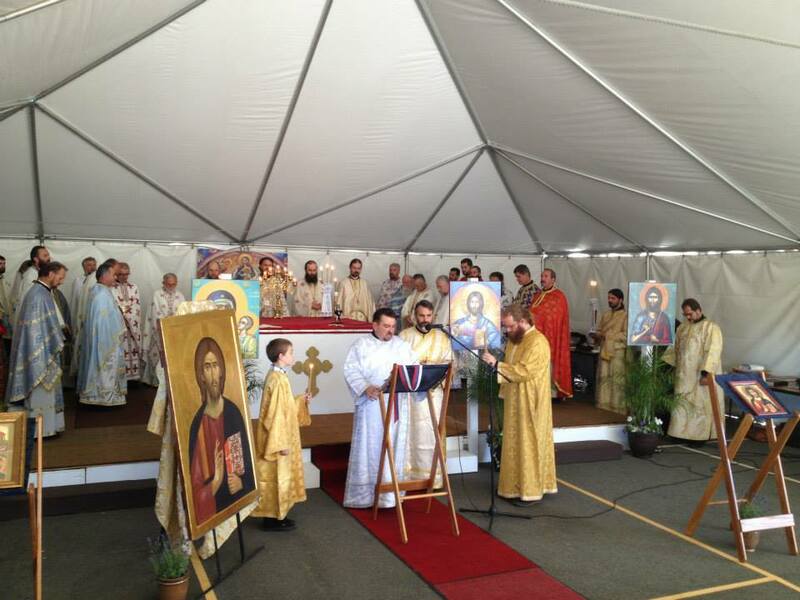 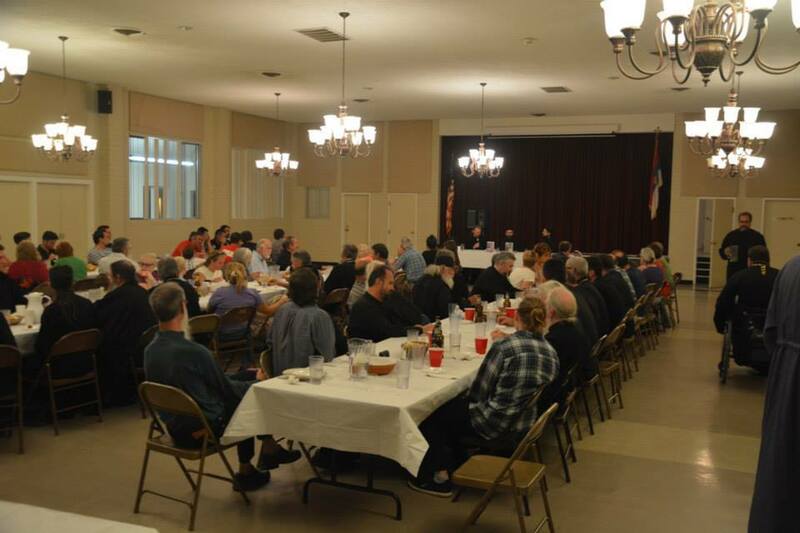 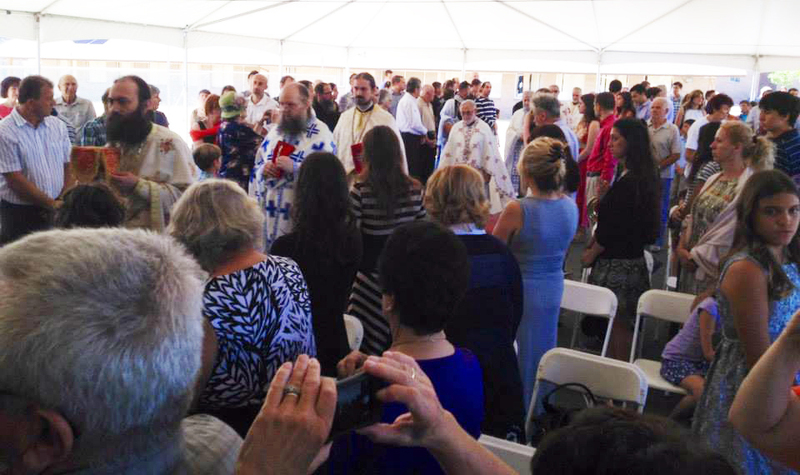 Jackson, CA - The Western American Diocese celebrated Diocesan Days 2014 which was held at the St. Sava Mission in Jackson, California on August 29-31. 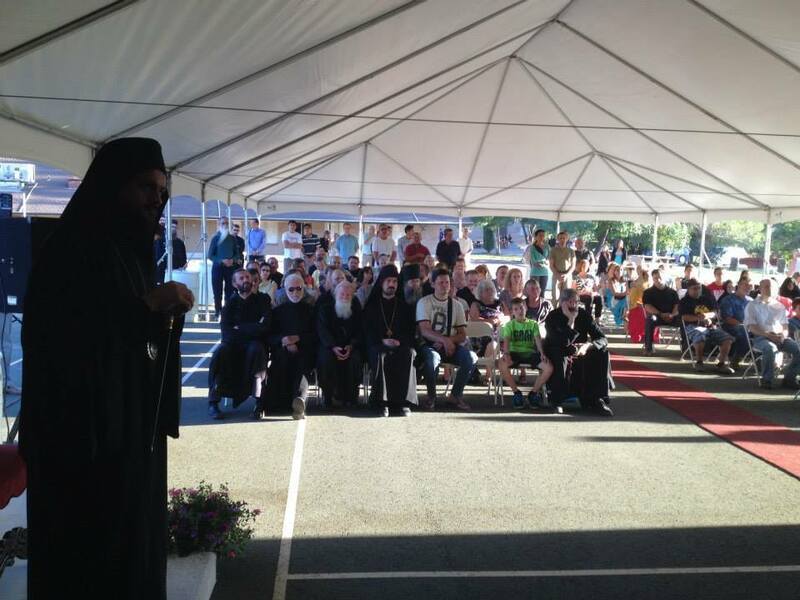 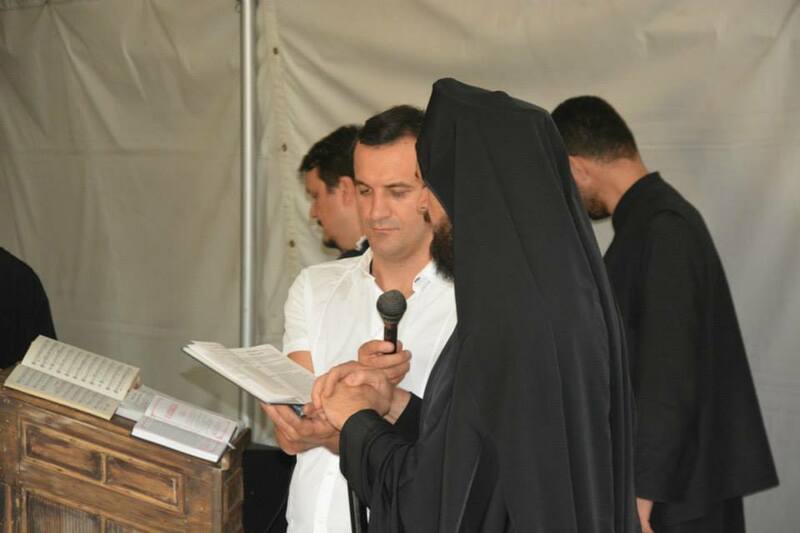 The Guest Speaker was the MOST VERERABLE ARCHIMANDRITE METHODIUS, Abbot of the Serbian Imperial Lavra of Hilandar. 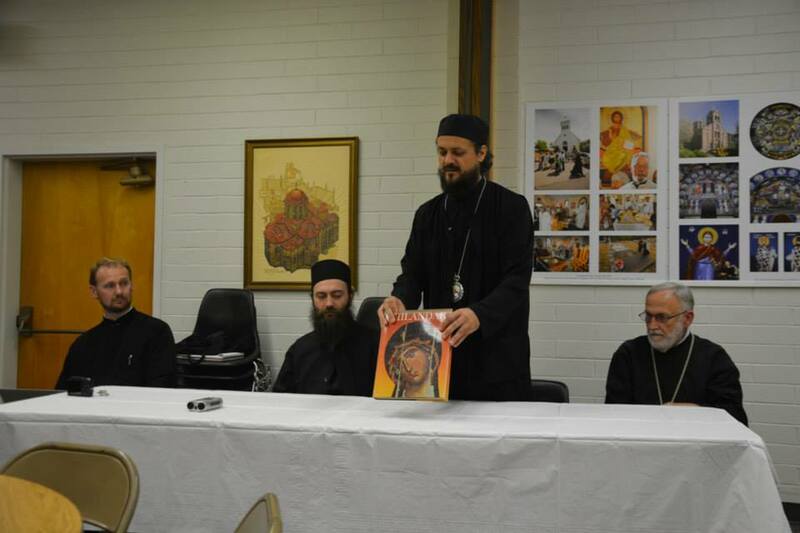 The theme was The Holy Mountain, Hilandar, and Us. 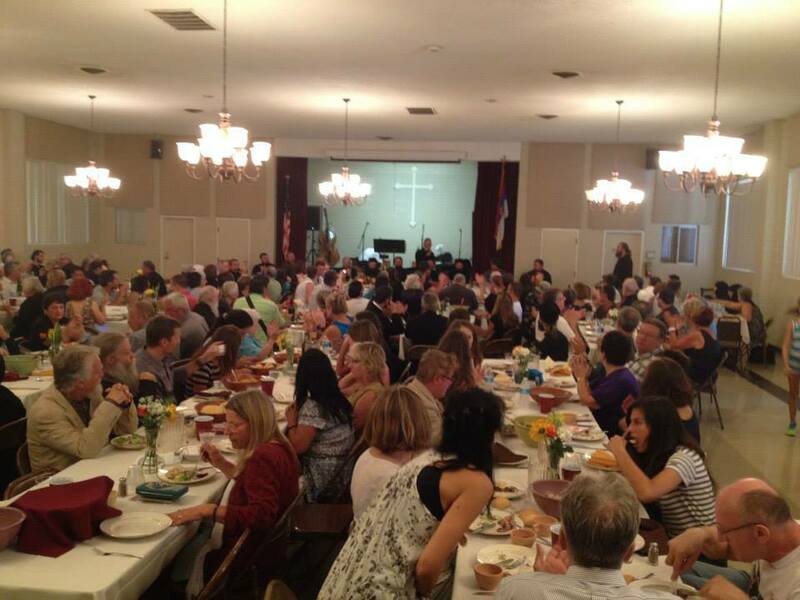 The three-day weekend was a wonderful success and enjoyed by all who attended.